A lot of things are often easier said than done. We're so quick to give others advice like it's so simple and easy that sometimes we forget to follow our own words. It's only when you finally take the step forward and make the change is when change happens. The more you complain or whine about something, the bigger the problem appears to be. I've learned (the hard way mind you) that things don't start going right for me until I start appreciating all that is right now. Until I stop complaining and stop focusing on what I think is negative, is when things are going to come to me. You have to let go of what you think should be happening, accept what is, and be positive about the current state of your life. No matter what. It all starts with your mind. That inner voice inside of you is what should matter. Let it speak to you and let it speak loud. Control your mind, don't let it control you. The more you think you have problems, the more problems you attract. Ever notice that when you're having an off day, things begin to fall like a dominoe effect and one thing after the other keeps ruining your day? It's called the law of attraction and what you feel or think, you'll attract. 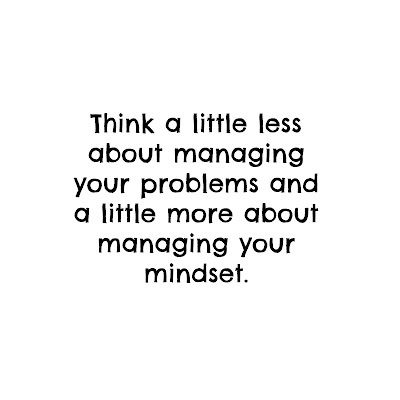 Manage your mind to try and think of only the best and most positive things. Train yourself to see the positive in every situation, every obstacle you come across. Everything happens for a reason. It is meant for you to learn through this. 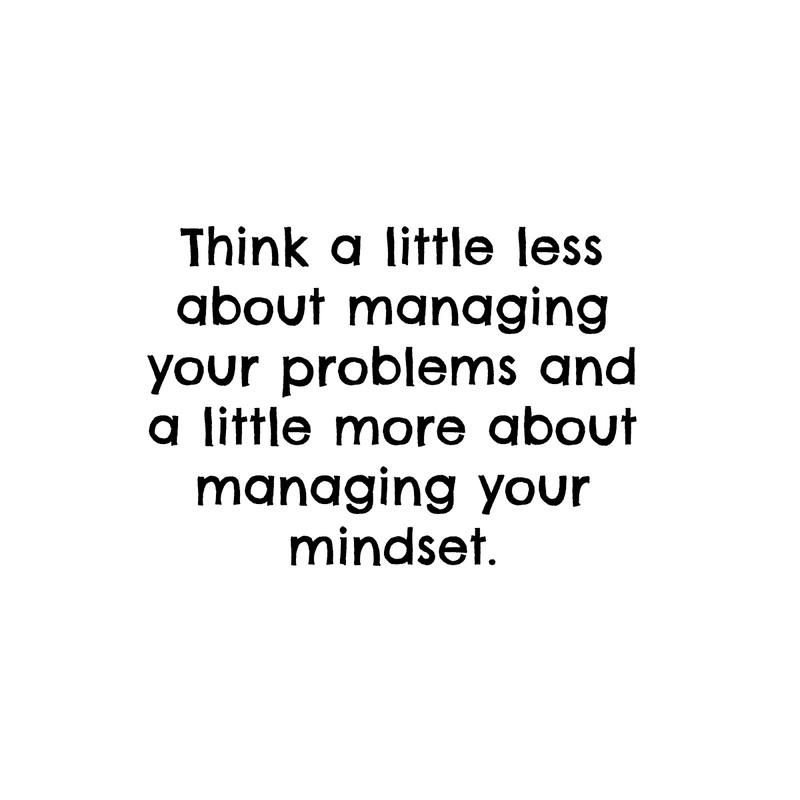 The more you learn to manage your mindset to think of good, the less problems you'll begin to have. Be happy and be positive. Be the joy you wish others would be for you.